Welcome! If you’re looking for a professional massage therapist, you’ve come to the right place! I am trained in a variety of modalities and can provide you with a relaxing or goal oriented massage. Whatever your needs may be, no massage will ever be the same. You can click on the "Services & Rates" page to learn more about the various techniques and services I offer. What sets me apart from everyone else in town? I will not waste your time with the same old massage every visit, every treatment I do is shaped to fit the needs your body requires at that time. I am passionate about what I do and I believe in working together to eliminate pain/stress throughout the body. 1. Always drink plenty of water before and after your appointment. Please be eco-conscious and bring in your favorite water bottle! 2. Trust the process. It may not go away in one session, but each visit will bring you closer to your goal. I may suggest things for you to do at home to help the process, it only works if we do this together, so it is important to commit to your healthy body! 3. During your treatment, when I am concentrating on a particular muscle that may cause some discomfort, you may hear me begin to breathe deeply in and out, this is a cue for you to follow my breath. That will help the muscle "let go" quicker and will lessen the tension as it's releasing. 4. Be prepared. Sometimes after a session, you may find you are a little sore. Using Ice after and even the use of Epsom Salts, if needed, will ensure a quicker healing time. To set up an appointment, click on "Contact Me" and I will call you back to confirm the details of your appointment and also answer any questions you might have. 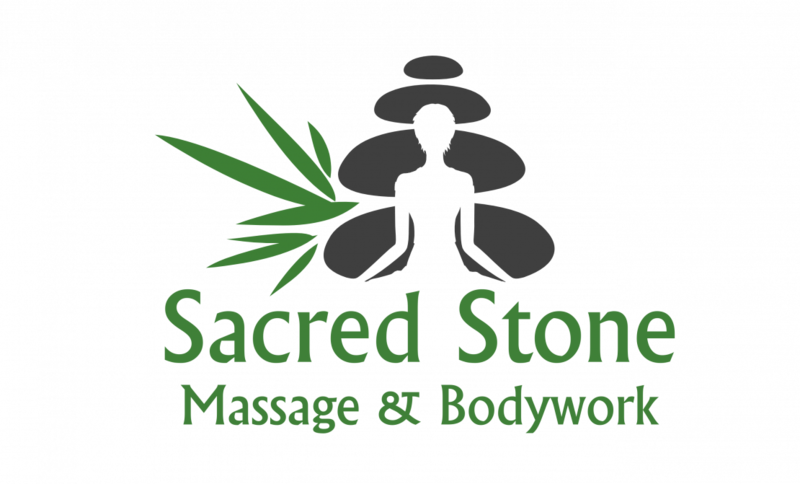 To book an appointment online visit www.vagaro.com and search for Sacred Stone Massage & Bodywork...PLEASE TAKE ADVANTAGE OF THIS OPTION ~ IT'S THE QUICKEST & EASIEST WAY TO BOOK!